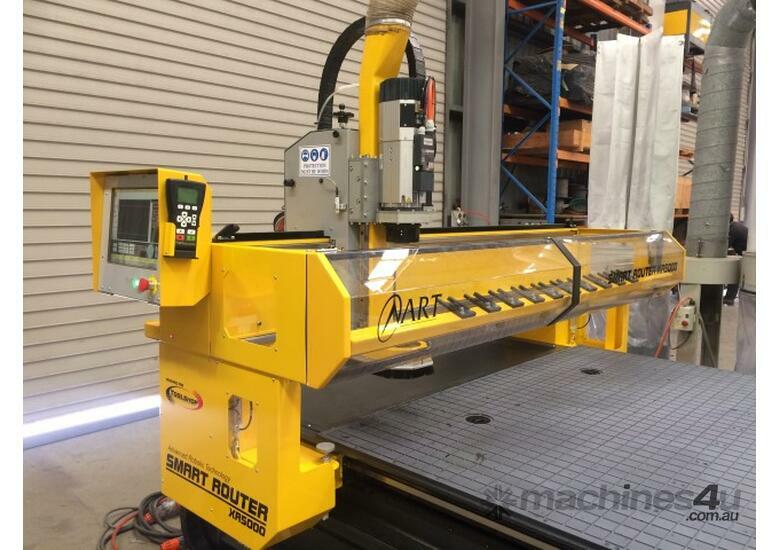 ART offers the perfect Profile CNC machining centre for producing highly accurate components for industries that process timber and plastic, including cabinet makers and kitchen manufacturers. 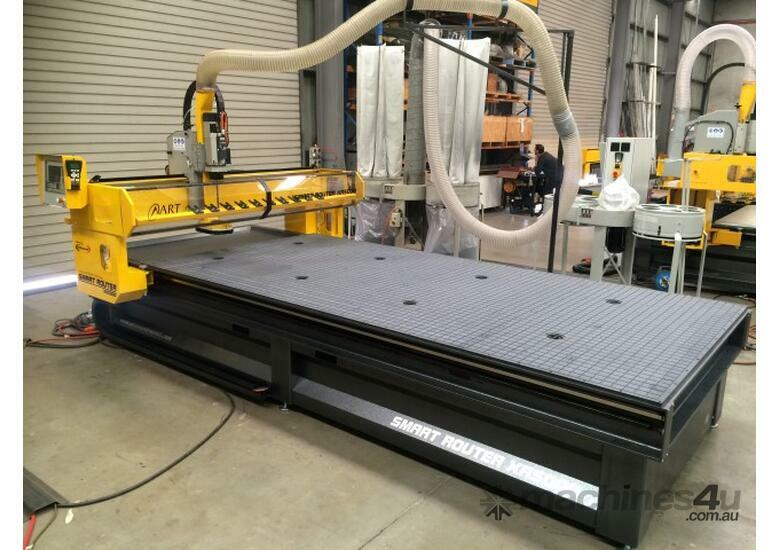 You will increase productivity and profitability because these large format CNC Routers are carefully designed to help reduce labour and waste. 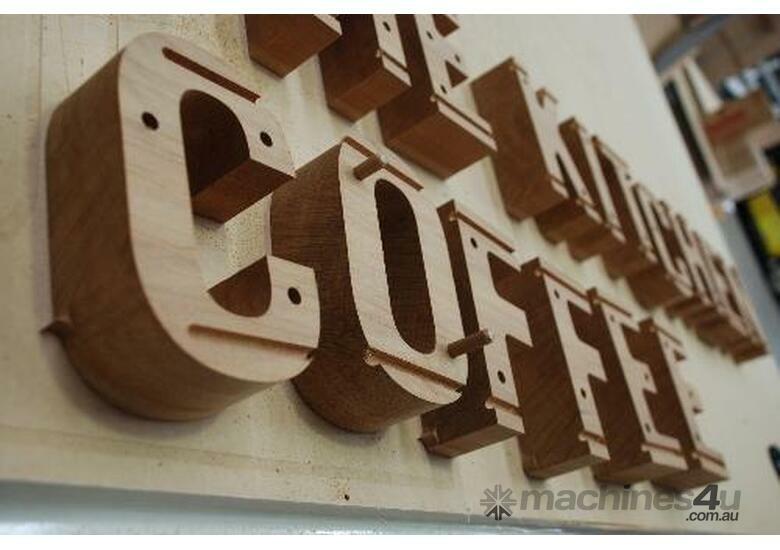 Innovation and change are two concepts that keep ART at the top of the manufacturing industry. • Touch Screen Controller - Training new staff is so much easier with our plain English interface. 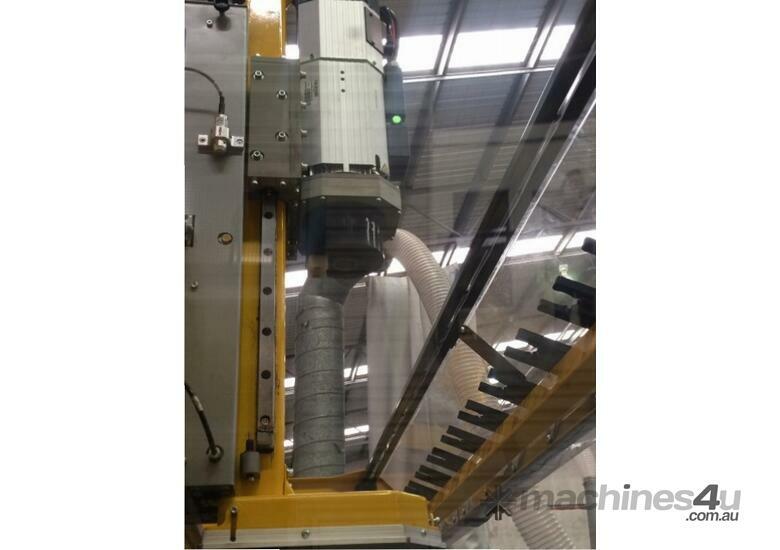 • Ducted Swarf Extraction System - Allows for overhead cranes and material handling. • State of the Art Software - Get more from your material with less waste and less man hours. • Extra Large Process Areas - Designed around the materials you use – from 2.4m to 21m long! • 10 Tool Rotary Tool Changer - Safety oriented with automatic covers and heavy guarding. • High Power Spindle - High torque and Liquid Cooled for maximum performance in aluminium. 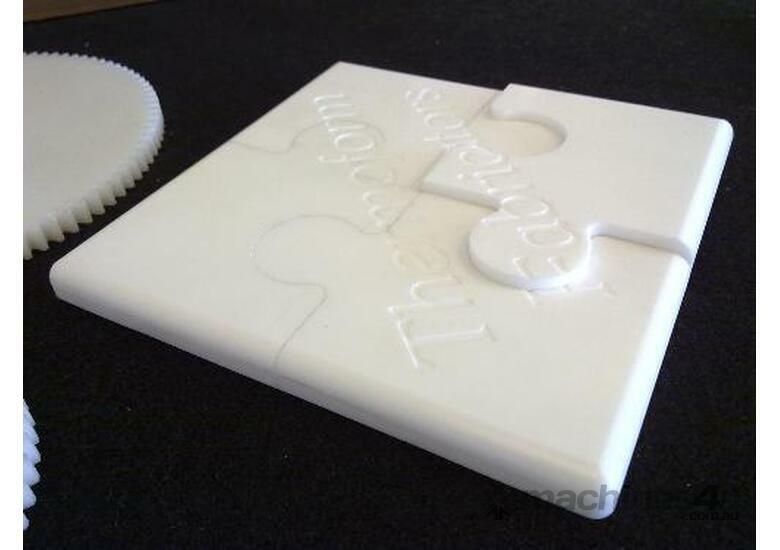 • Digitising Functions - Accurately reverse engineer existing templates on the machine. 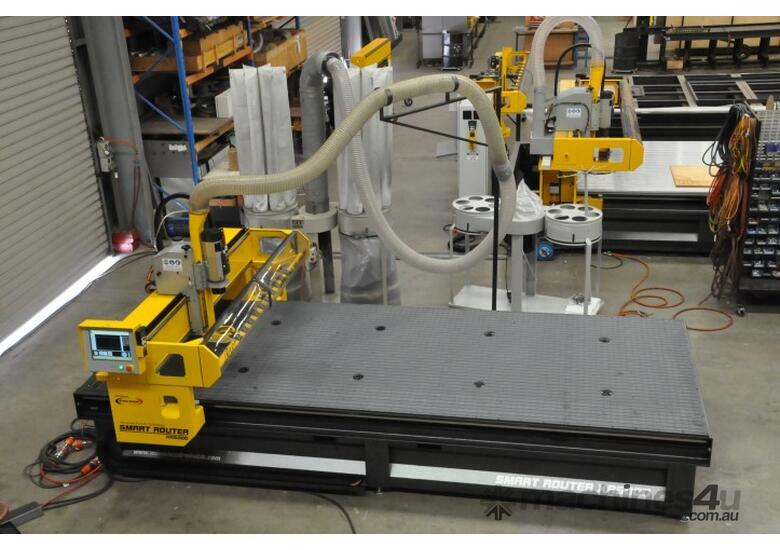 • Fully welded steel construction, all rail surfaces accurately machined & dialed in. Machinery Powder coated for hard wearing long life. • Installation and training all included. • Extended Warranty - Gives you confidence and peace of mind with our nationwide support. Consequently, with one machine you will reduce your labour and factory overheads, increase productivity, maximise material yield, achieve greater flexibility and profitability while still maintaining the highest quality in both product and customer service. So, if you are in the business of building ships or boats or cutting aluminium sheet & plate, ART has the ideal solution for you. Other materials to be cut include vinyl, fabrics, materials, felt, rubber, fiberglass insulation, rigid duct board, fiberglass matting, etc. All ART machinery supplied with start up tooling pack and can supply tooling into the future with our TruCut consumable Specialists all at hand. Machines built & backed in Australia. 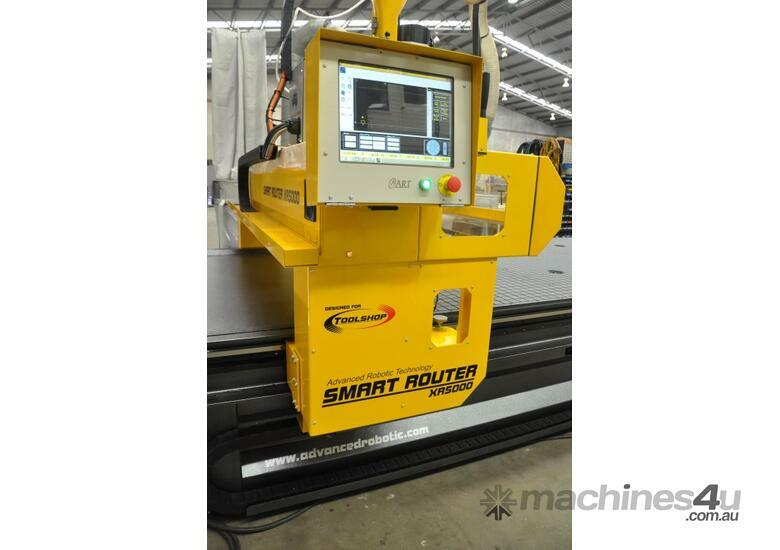 For any troubleshooting, our techs can access your machines touch screen control over the internet for live one on one help at your CNC machine.